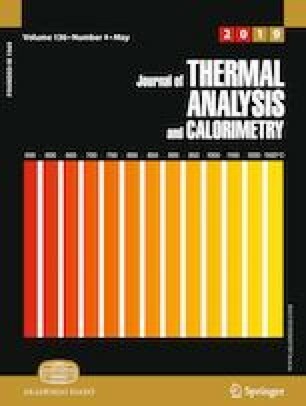 In this study, a refrigeration cycle was simulated with different refrigerants in a petrochemical plant in Iran. Using Aspen HYSYS Software, necessary modifications were checked as much as possible and optimum values for important parameters affecting cycle of the optimized simulators in the Aspen HYSYS were found. Having found the most economical refrigeration cycle, financial expenses were reduced in the refrigeration cycle. Then, results from the simulation by Aspen HYSYS and Icarus software were compared with actual values of the petrochemical plant under study, and the most efficient and economical strategies to achieve the desired cycle were suggested. Energy consumption of the compressors was optimized by creating a Joule–Thomson balance between VLV-100 and the compressor power of the refrigeration cycle, which reduces the cost of utilities in the refrigeration cycle. The aim of this study is process optimization of the refrigeration cycle economically and also use of the environmental friendly refrigerants. American Society of Heating, Refrigerating and Air-Conditioning Engineers. www.ashrae.org/publications/page/158. Accessed 2016.